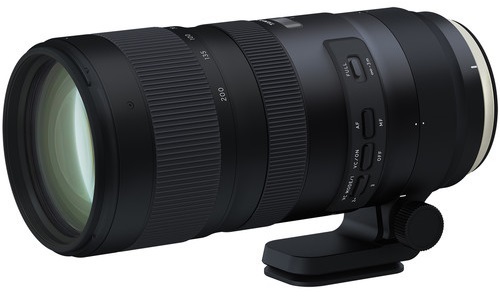 Tamron has just introduced a much awaited 70-200mm F2.8 VC bringing new technology to this very popular focal length. Some of the stand out features include VC Image Stabilization with up to 5 stops of effectiveness and three separate stabilization modes. They have also added elements to limit color fringing, chromatic aberrations, and improve ghosting. The Tamron is fully sealed with dust and moisture resistance making it a great alternative to Canon and Nikon's more expensive 70-200mm options. The lens is available in both Canon & Nikon mounts but no mention so far for Sony. 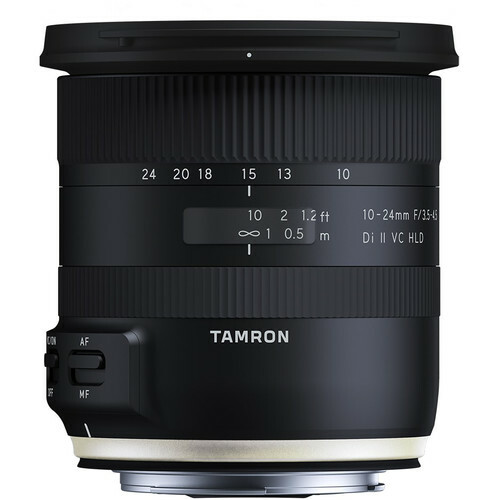 Next is a new 10-24mm F3.5-4.5 specifically for APS-C cameras in a Canon and Nikon mount. After the crop factor, expect a 16-38mm range which will serve as a great wide angle option. Expect decent build quality with moisture resistant construction, VC image stabilization, rounded 7 blade diaphragm, and a new HLD autofocus motor for near silent focusing.